Start taking classes at Prams in the Park and other studios! 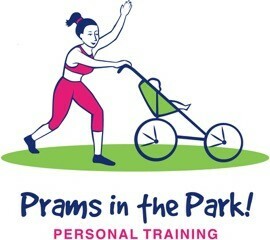 There are no upcoming “Prams in the Park” classes on this day. Love Martine's classes. Great to be able to bring my son on a Saturday too!